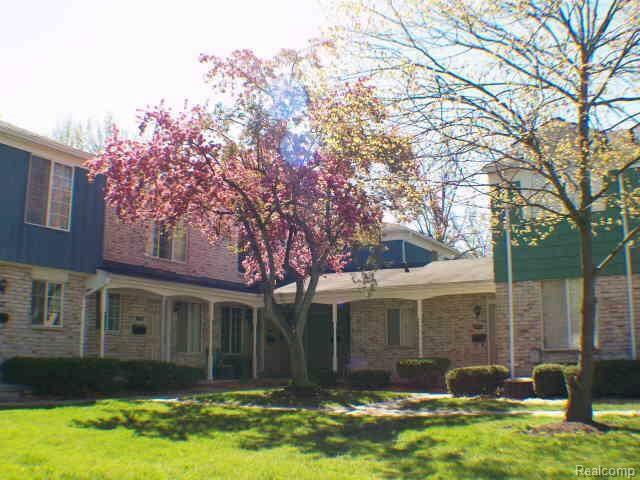 Beautiful 2 bedroom 1.5 bath townhome near Pierce Elementary. 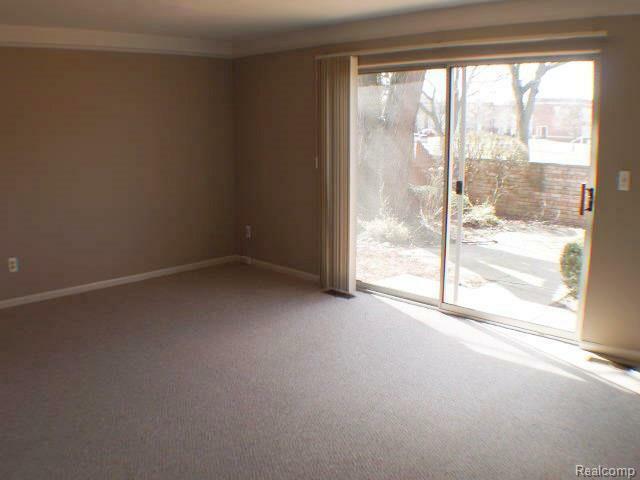 Unit has private fenced in back yard perfect for outdoor entertaining, or simply relaxing a reading a book. Cherry laminate floors in kitchen and half bath, beautiful sand stone ceramic tile in full bath. Walking distance from downtown Birmingham, minutes away from Beaumont Hospital, Somerset Collection, and Whole Foods Market. 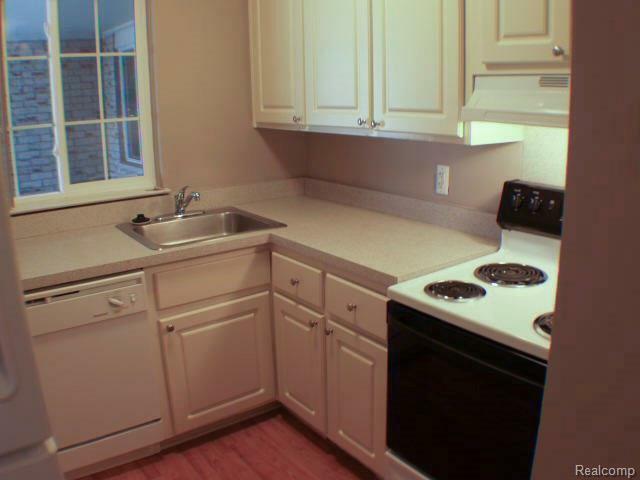 All appliances included in lease EXCEPT washer dryer is optional. 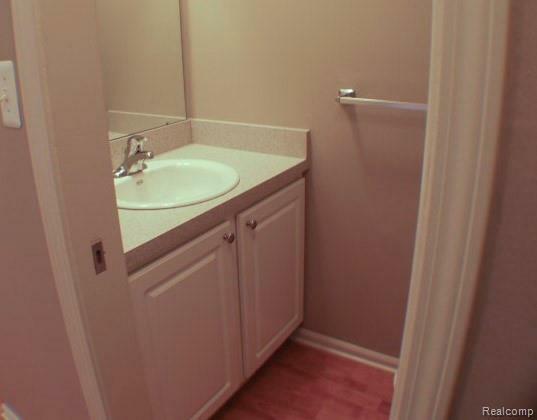 Washer and dryer can be added for additional $30/month. Washer dryer is not shared with other tenants. Cats OK. Unit has private basement with washer dryer hookups. 1 carport parking, 1 uncovered parking. Gas, water, trash removal, snow removal, lawn care are all included in lease.